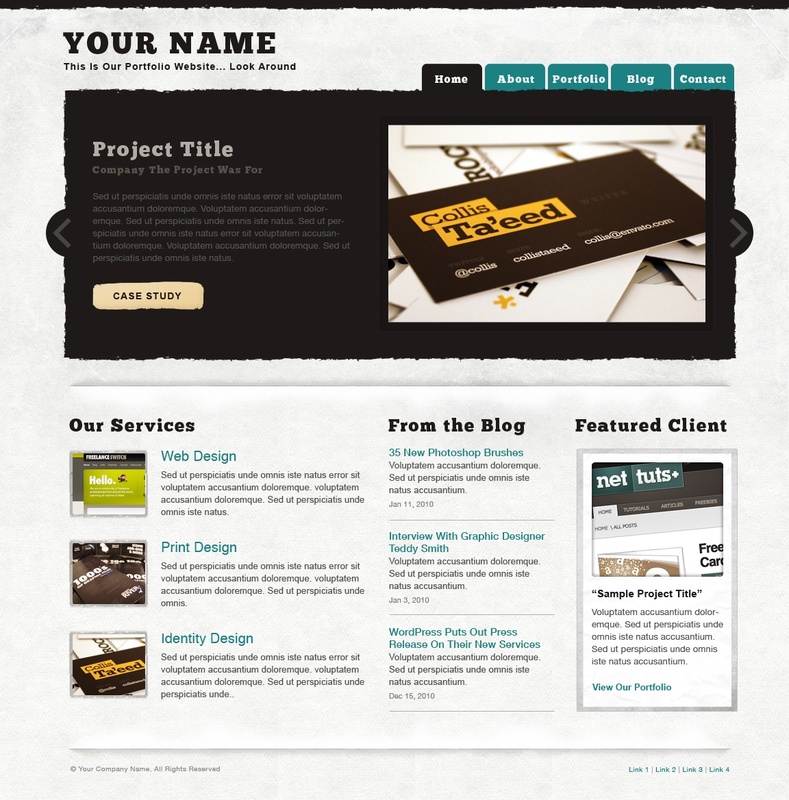 When choosing a theme for your online portfolio there are a few things to bear in mind: who is your target audience? What do you want your portfolio to achieve? What exactly is it that you’re showcasing? 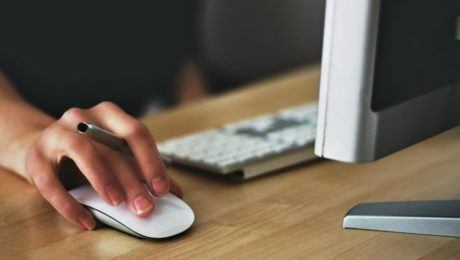 Answering these three questions before you start looking at themes will help you settle on your site’s layout with some clarity and focus. Whether you’re a creative agency looking to display your recent projects or you’re seeking employment and want to put together an eye-catching online resume, we hope you’ll find a suitable portfolio theme in the shortlist of ten we’ve shared below. 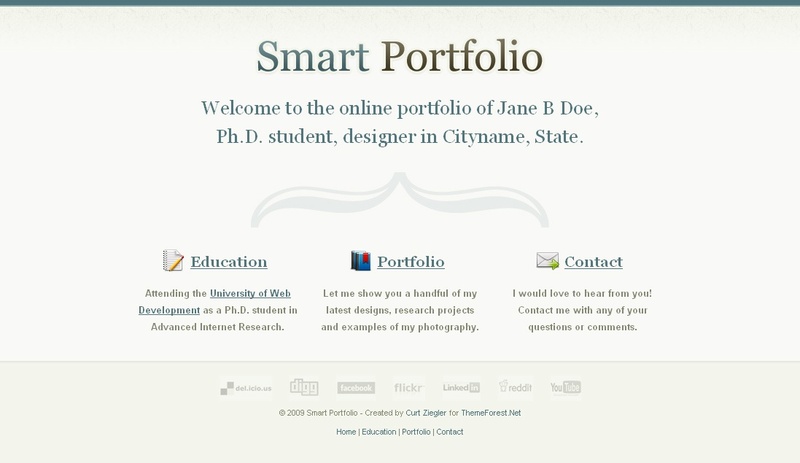 This clean, flexible site is aimed at those looking for a striking online portfolio. 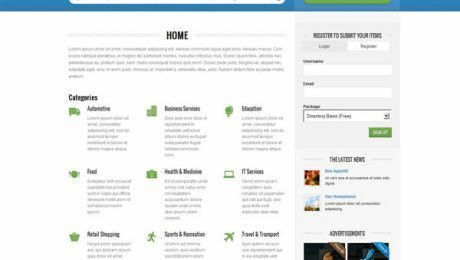 The crisp, professional design lends itself well to online resumes and is a great option for those wanting to promote their design CV in a creative way. 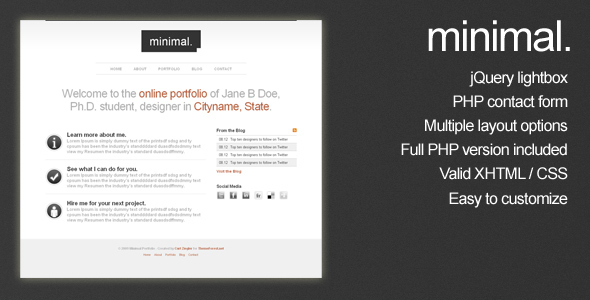 Minimal is a no-frills portfolio theme that features multiple layout options, a PHP contact form and jQuery lightbox. 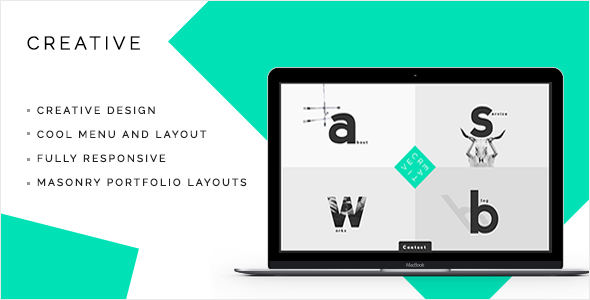 The theme has been designed so it’s easy to customise, allowing you full control over the look of your portfolio. 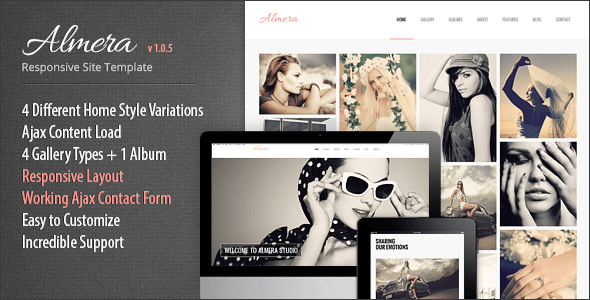 Almera is a responsive HTML5/CSS3 portfolio template that is suited to photographers and artists. The built-in sliders are a great way to show off your work and the dynamic content loading has been designed to give your website an intriguing visual effect. A great option for creative professionals, this theme has a grungy aesthetic and comes with four different templates, allowing you to have a built-in blog alongside your portfolio. 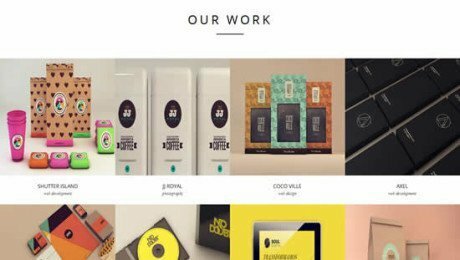 Creative is a light, airy theme that has an eye-catching navigation effect that lends itself perfectly to creative agencies and freelancers who want to showcase their talent through a simple, effective portfolio site. 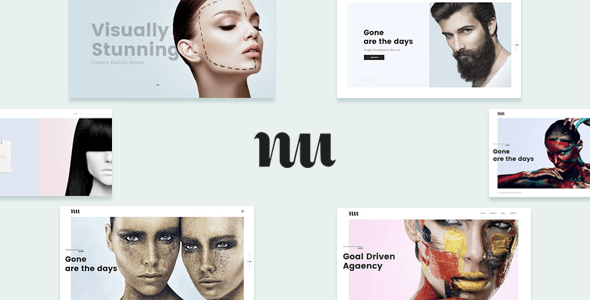 This professional, minimalist portfolio theme was coded with Bootstrap, HTML5 and CSS. 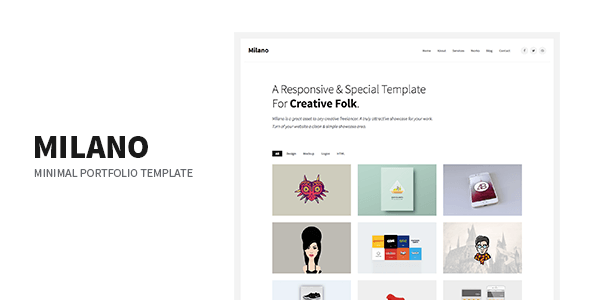 Aimed at every organisation from photography agencies to web design businesses, Milano comes with nine HTML template files, a PHP contact form and a 100% responsive layout. 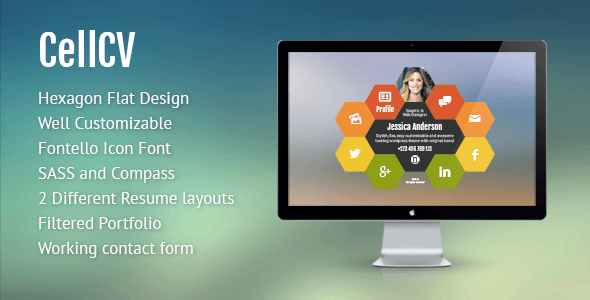 This flat hexagonal template is the perfect option for those looking to create an unforgettable online resume. 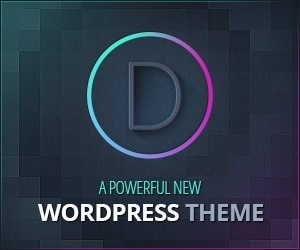 Using the Compass Framework and SASS technology, this theme features a layout switcher and easy to use contact form. 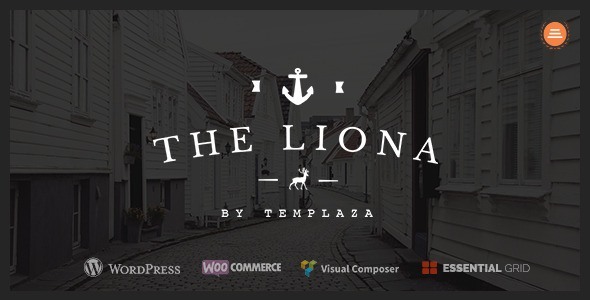 Liona is a responsive WordPress theme that comes complete with seven different home versions. Multiple slider options (including Revolution Slider), along with functionality for full video backgrounds means you can display your photography and videography in a clean, clear way. 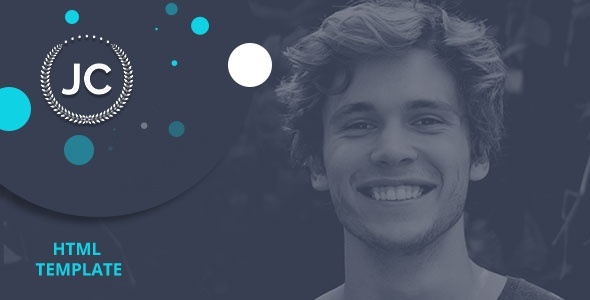 This easy to use portfolio theme is based on a 1170px grid system and offers a unique, flat style. Four different page types are included and both Google fonts and icons are integrated, giving you everything you need to create your site in a single download. Currently with 20% off (as of 15/03/2017), it’s a great time to opt for this stylish WordPress theme that’s aimed at agencies and creative professionals who like to think outside the box and want their portfolio design to reflect that ethos.